We devoted ourselves in providing our customers the on-time delivery, superior quality and the most reasonable price FAG NU2211-E-TVP2 bearings. ACES BEARING LIMITED is Schaeffler's distributor for FAG NU2211-E-TVP2 cylindrical roller bearings.Schaeffler is a leading firm in global bearing and linear guides production, as well as a noted supplier for products and systems with high precision like engine, gearbox and chassis. It has over 180 branches in more than 50 countries in the world. Schaeffler adheres to its company culture and core values as quality-oriented, pace-driven, honesty in mind and staff-basd . It offers high-quality products and service irrespective of distance for customers in worldwide and contributes to the sustainable development of the company and society. 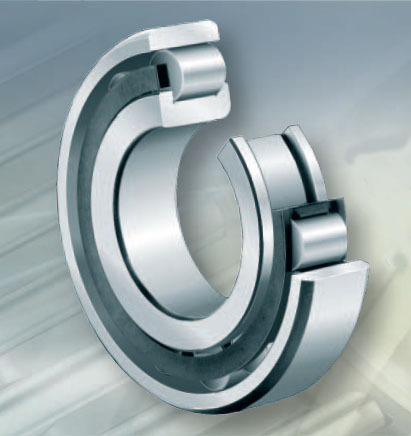 FAG NU2211-E-TVP2 The stiffness of cylindrical roller bearing enables it to bear high radial load. And thanks to its retainer, it is more suitable for high speed than full capacity design. Bearing roller train with a suffix of E is relatively bigger, designed for super high carrying capacity. ACES BEARING LIMITED is a leading supplier of superior quality FAG NU2211-E-TVP2 cylindrical roller bearingsand best partner in other kind FAG bearing selling. With a large stock inventory for most bearings always available, we can provide quick delivery to ensures with the customers of good price, quality and delivery dates of FAG FAG NU2211-E-TVP2 cylindrical roller bearings, please do not hesitate to get in touch.